This Yellow House: It's soapy! 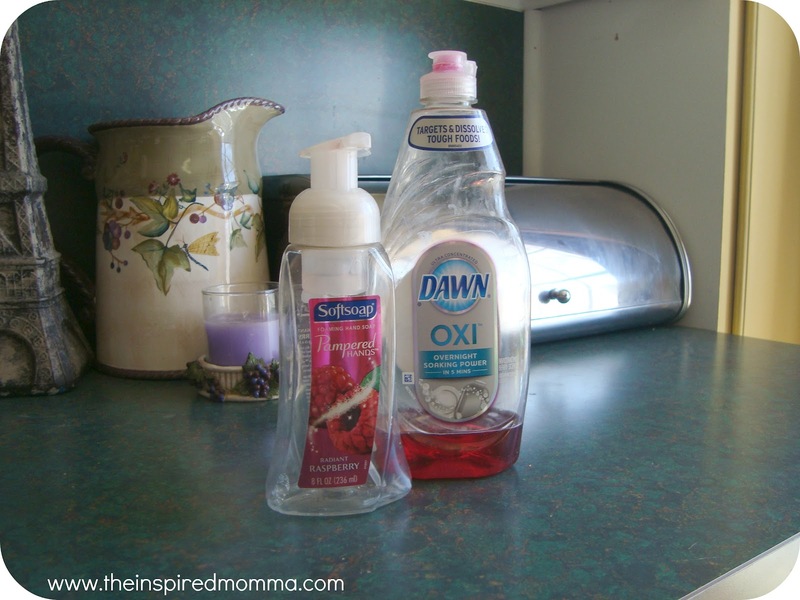 Here is a little tip on saving money on your foamy hand soap. You may already be doing this. I didn't know about it a couple months ago. 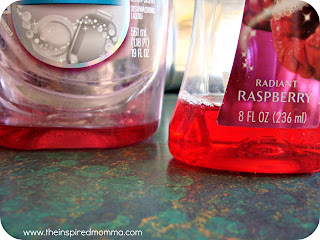 One day when we ran out of hand soap my husband told me a trick (I guess you could call it that?) 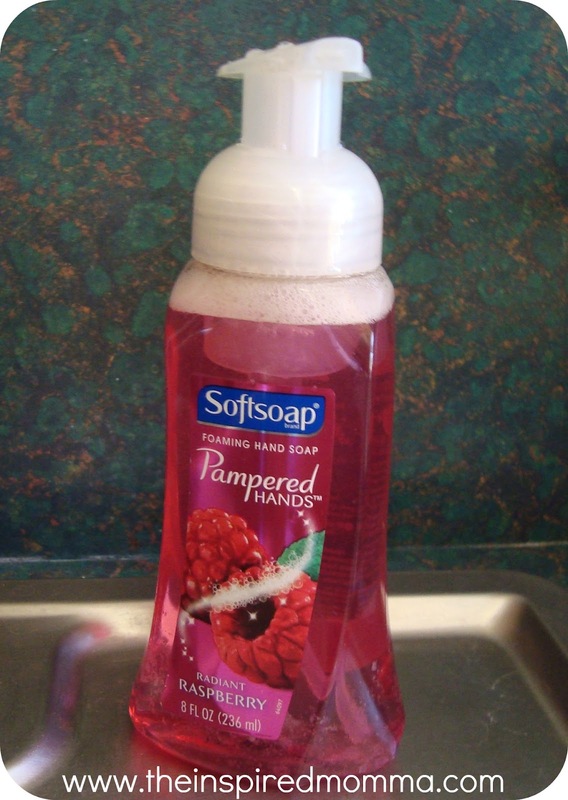 someone told him about making your hand soap go further. After he told me I was like "Oh duh! I should have thought of doing that! I wouldn't have bought all those bottles of foaming hand soap over the years". You just buy a foaming hand soap dispenser (which I had already bought) and you fill it with a little bit of dish soap and slowly put water in it. Then turn it upside down and back and forth to get it mixed together. And voila! 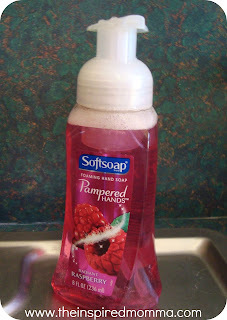 It is a whole new bottle of FOAMING hand soap. But honestly it does feel really soapy (is that a word?) even tho it's a bit diluted. So that's my little tip I wanted to share....And do you remember me talking about organizing/decluttering/cleaning my house? Well, I finally got the kid's toys in their room done! Whooohoo. It's been a long process, which means they had too many toys. But, it's finally under control and I'm about to take some pictures to prove it! So I will have that post later today. Aren't you just on the edge of your seat excited? Haha!